The Preserve neighborhood in Penn National Golf Course Community. 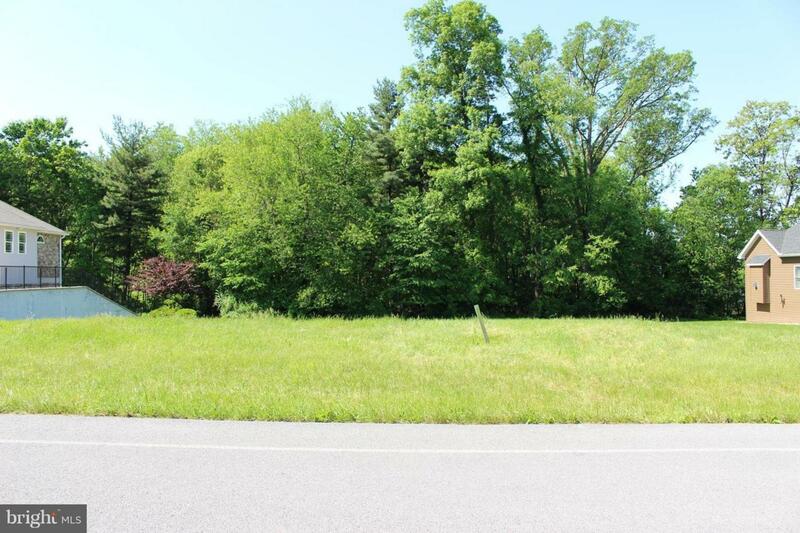 This is a prime location adjacent to the Michaux State Forest and walking trails. Buy now and build when you are ready. Penn National works with quality builders; you can bring your own floor plan, and make your dream home a reality!